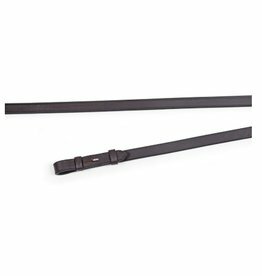 The Bitless Side Pull noseband is also known as Jumping hackamore. The rein attachment is slightly more to the back than a normal Side Pull. The noseband can easily be attached to a headstall or Englisch bridle. 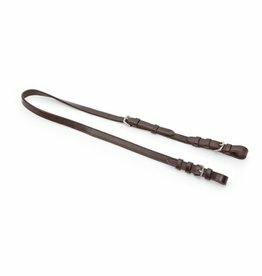 The Side Pull can easily be converted to a headstall or to an Englisch bridle. To attach to an Englisch bridle: remove the noseband and attach the Side Pull converter at the cheek pieces, therefore you need to shorten them up. It is not necessary for this Side Pull that is tightened up.